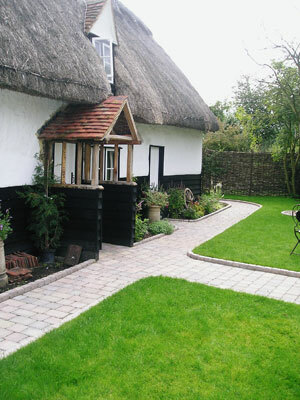 Established in 1961, Period Building Restoration have worked hard to retain the company's fine reputation. We pride ourselves on our strengths, capabilities and achievements gained over the years, in this specialist field. Due to the delicate nature of the work we undertake, it is, and always has been necessary to use only a small team of skilled tradesmen. 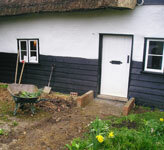 PBR carry out sympathetic repairs and alterations to period and listed buildings, using traditional methods and materials. We offer free, no obligation, estimates and advice. As a member of the Guild of Master Craftsmen, we come highly recommended and references are available upon request. All work is carried out to a high professional standard and is covered by Public Liability Insurance.